Malarone belongs to a group of medicines called anti-malarials. It contains two active ingredients, atovaquone and proguanil hydrochloride. 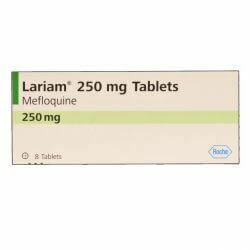 Malaria is spread by the bite of an infected mosquito, which passes the malaria parasite (Plasmodium falciparum) into the bloodstream. Buy Malarone tablets to prevent malaria, these work by killing this parasite. For people who are already infected with malaria, Malarone also kills these parasites. •ƒClose windows and doors at sunset, if they are not screened•ƒConsider using an insecticide (mats, spray, plug-ins) to clear a room of insects or to deter mosquitoes from entering the room. •ƒ Recommended dose for adults is 1 tablet once a day, taken as below. 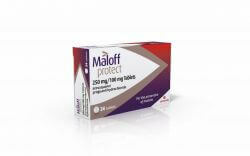 Malarone tablet available in your country. Tell your doctor if you might be allergic to any of these ingredients before consuming Malarone 12 tablets. •You are allergic to atovaquone, proguanil hydrochloride or any of the other ingredients (listed under Ingredients).